Download and install Minimal ADB and Fastboot on your computer. 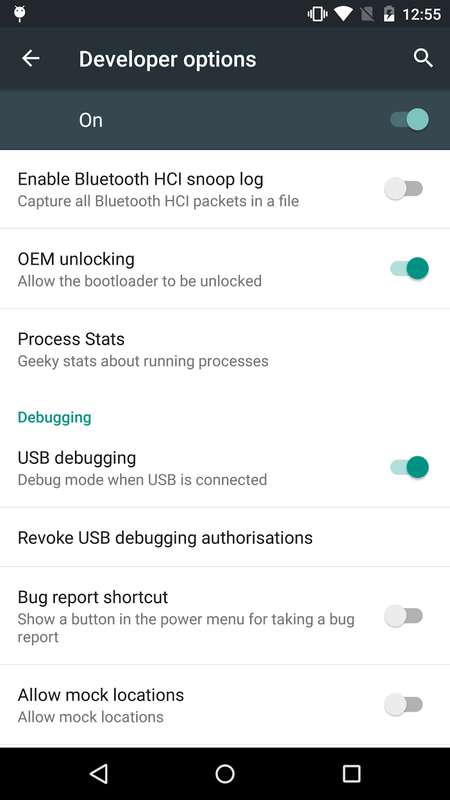 On your Nexus Devices, Enable USB Debugging Mode and OEM Unlocking. Now, you will get a confirmation screen on your smartphone screen, asking you to confirm this action. You can confirm using the Volume Keys to Scroll and Power Key to Confirm. The Above command will reboot your device into the normal mode. Thats All. Your device bootloader is successfully unlocked. Now, you can flash any custom recovery on your device without having any issue. 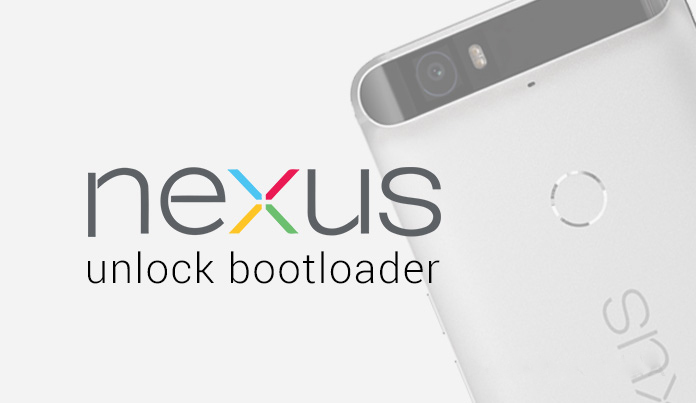 0 Response to "How To Unlock Bootloader Nexus Devices"